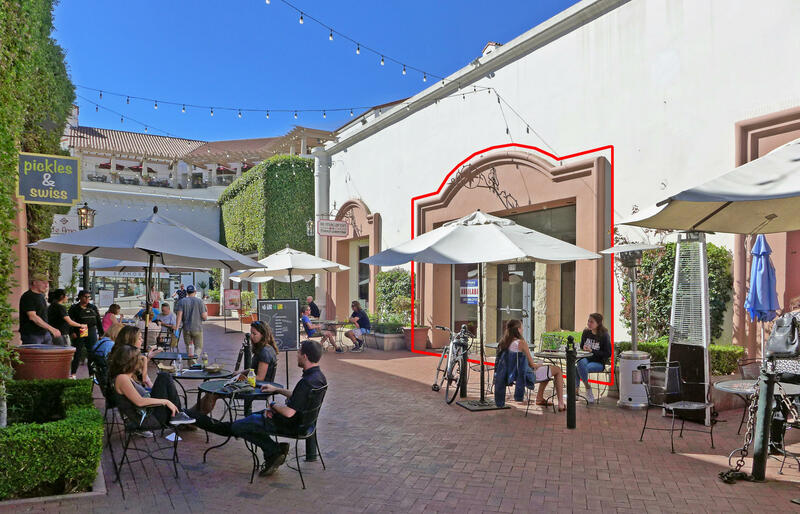 Prominent retail space available for sublease within Santa Barbara's bustling and elegant Paseo Nuevo Mall. 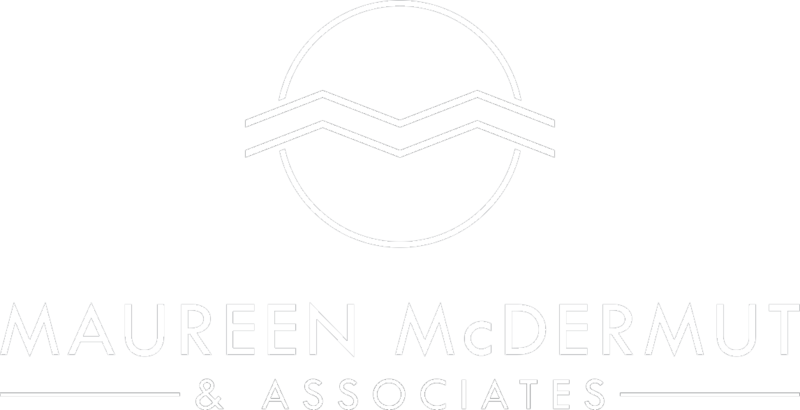 High-visibility and high-foot traffic location near Nordstrom, H&M, American Eagle, Metropolitan Theatres, restaurants and more. Ready for immediate occupancy, just prior to the holidays!